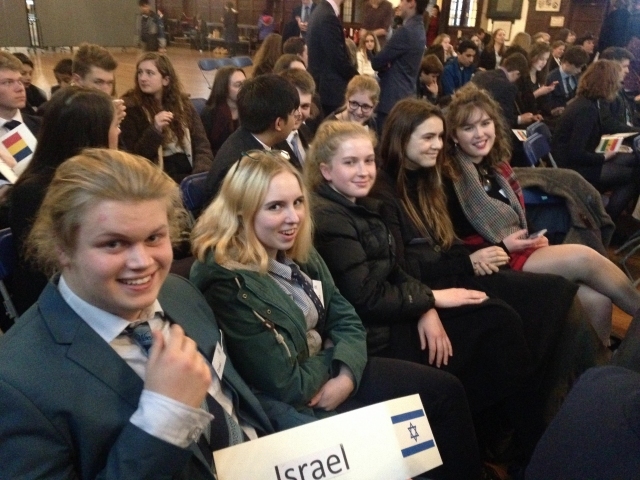 On Sunday 29th January, we ran a trip to Bristol Grammar School to compete against other schools at a Model UN Conference. 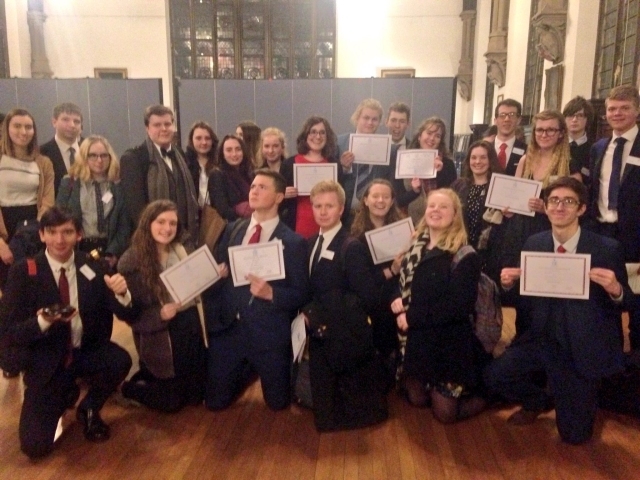 We won a whopping 9 awards – it was an amazing day for which students have been preparing for months, giving up lunchtimes (and getting the coach at 6am yesterday morning!!) their success is a testament to their dedication. 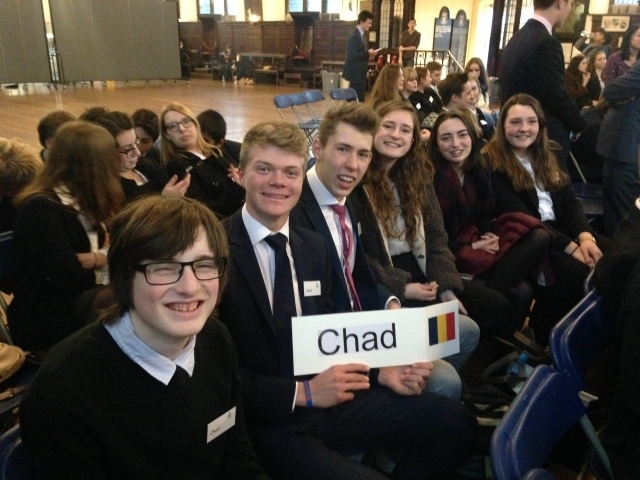 Individual awards – this is where individual students represented their country particularly well on a specific committee. They needed to propose resolutions and amendments, offer points of information and speak for/against resolutions, students were competing with up to 40 other students in each committee for these awards. The awards are in order: Best delegation, highly commended delegation, commended delegation, special mention of delegation. 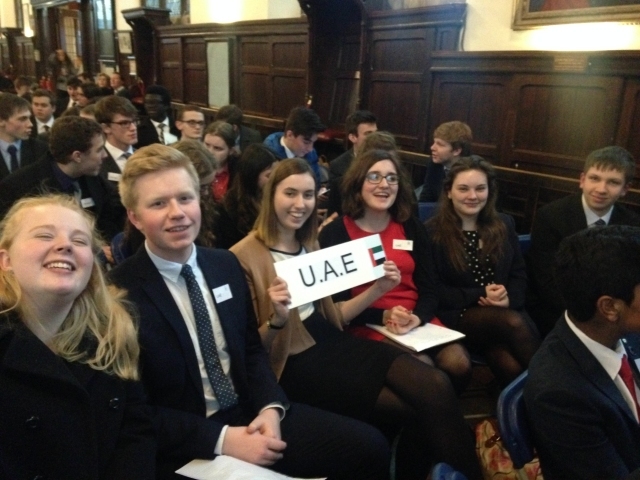 Delegation awards – this is where delegations (representing a nation) are judged as a whole. 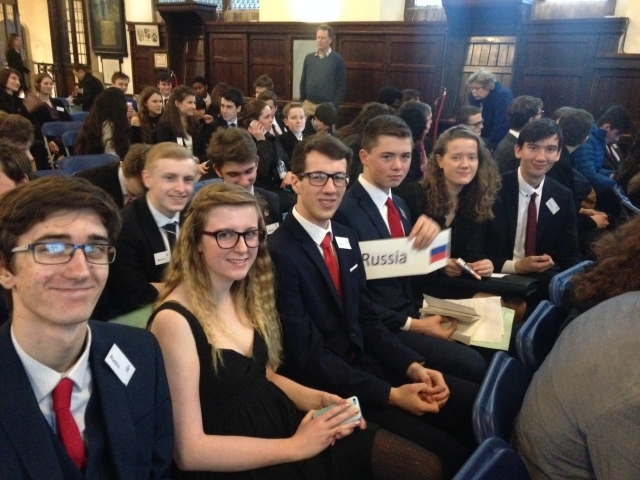 So they look at students representing the same country across all the committees and judge their performance. Again the awards in order are: Best delegation, highly commended delegation, commended delegation, special mention of delegation. I cannot stress enough how proud I am of these students, they have worked so hard and represented the school exceptionally, and as a result we have had a 9-fold increase on the number of awards from last year. I have attached some photos for your perusal too!